LG G Flex 2, the second flagship of LG G Flex series is already out and available at the company’s home soil, South Korea. For the rest of the countries, the curved smartphone will be made available from the following week of MWC 2015 which will end on 5th March. According to LG Newsroom, at first LG G Flex 2 will be available from major carriers in the United States, Hong Kong, Singapore, France, Germany and the United Kingdom. The other key countries in North America, South America, Europe and Asia will have access to the G Flex 2 later in the following weeks after MWC ’15. The LG G Flex 2 is already up for pre-order in UK with contract from Vodafone, O2 and EE. In US, Sprint has already started taking pre-order and has promised to make it available for all from March 13. Whereas, in Singapore, The G Flex 2 will go for pre-order from February 27 and will start selling from March 14 with a price tag of SGD 998 ($800), according to GSMArena. The LG G Flex 2 will come with 2 GHz Snapdragon 810 Octa-core processor, 5.5 inch full-HD display, 13MP rear facing and 2.1MP front facing camera. The 16GB model of G Flex 2 will come with 2GB of RAM and 32GB model will come with 3GB RAM. A 3000mAh battery will provide the juice for this curved smartphone which will also have Android 5.0 Lollipop pre-installed. 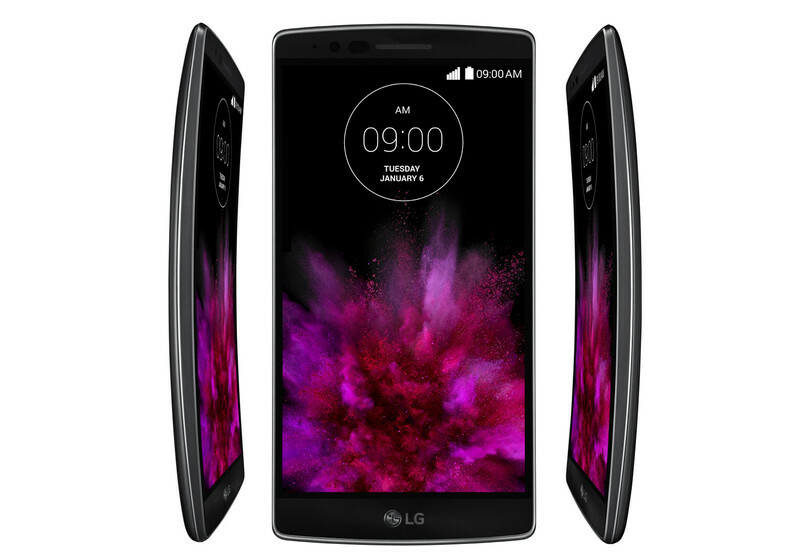 The LG G Flex 2 was unveiled in Consumer Electronic Show (CES 2015) last month.